Glamba are available for stage shows, festivals, street theatre, fetes, parties, corporate events and workshops. 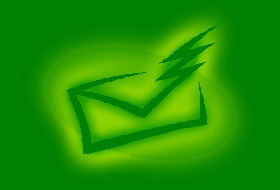 Would you like to be added to the Glamba mailing list to be occasionally notified of future shows and releases? We promise to never pass your details on to any third party.